June Inspired Magazine: Featuring the First Half 2017 Image Competition Winners! 19 Jun June Inspired Magazine: Featuring the First Half 2017 Image Competition Winners! 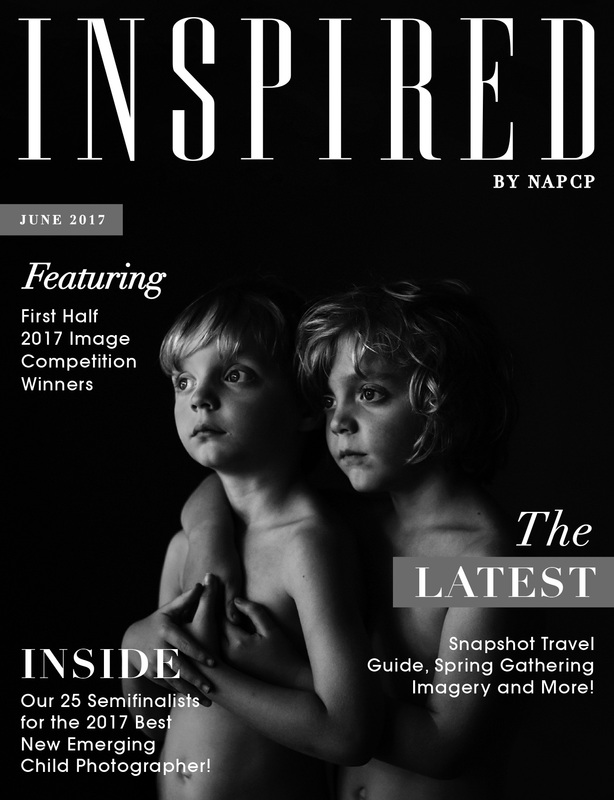 Click here to read our June magazine featuring the winners of our First Half 2017 Image Competition as well as the 25 semifinalists for the 2017 Best New Emerging Child Photographer Contest!